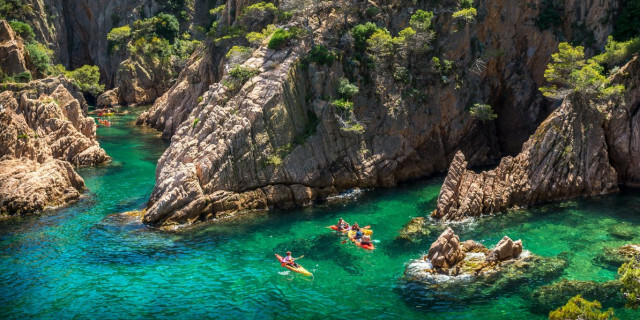 Grab your paddle, jump in a kayak, and propel yourself around Barcelona for discovery on the water. 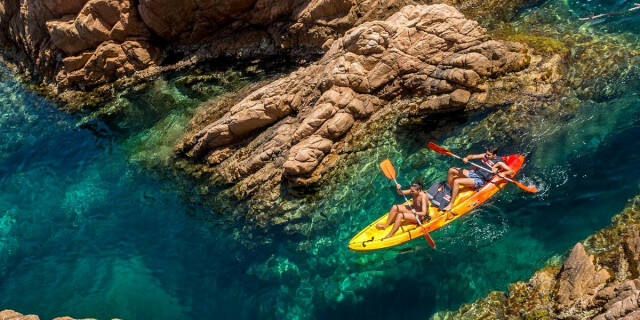 Kayaking or canoeing brings the ultimate mix of active discovery and outdoor fun. 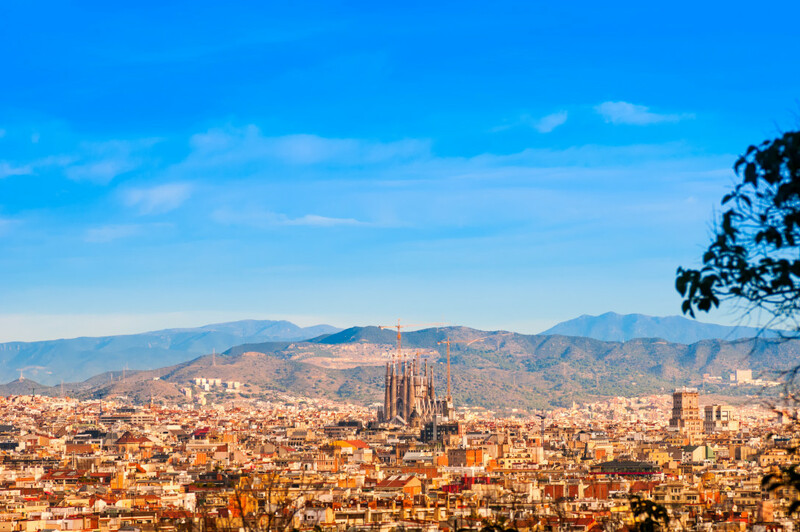 You may feel your arms the next day, but you'll remember the views for a long time after. 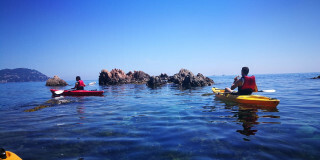 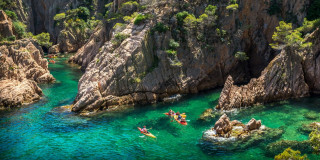 Are you looking for more kayaking activities in Barcelona?